We are honoured to welcome Marnin Studio to the Finders Keepers East Coast Tour as our Spring / Summer Indigenous Program recipients. We established the Indigenous Program this year as a way of nurturing and growing support for Indigenous makers in Australia, and with Marnin Studio committed to this same goal – it was the perfect match. 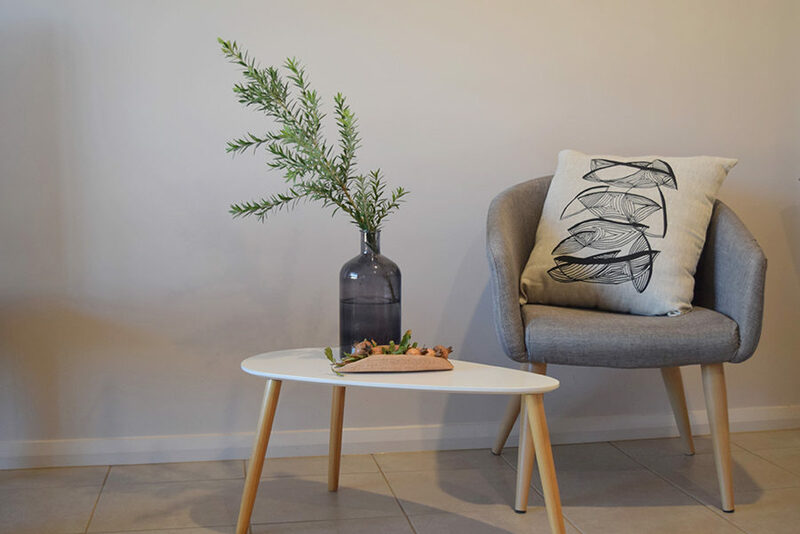 Marnin Studio pride themselves on supporting women in turning the things they love into projects that provide a source of income, as well as enable skills transfer and therapeutic aid. The studio empowers local Indigenous women to become leaders and change agents in their community. 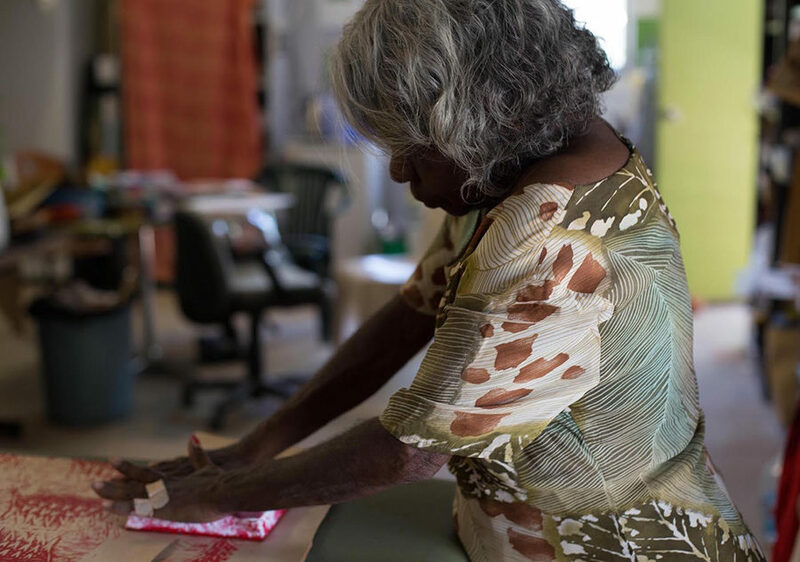 We spoke with the arts and therapeutic studio operating out of the Marninwarntikura Women’s Resource Centre in Fitzroy Crossing so you can learn a bit more about the incredible work they do before visiting them in Melbourne this weekend for the start of the Finders Keepers market tour at the Royal Exhibition Building. Tell us about how Marnin Studio works and the role it plays in the artistic and cultural life of traditional Aboriginal artists. 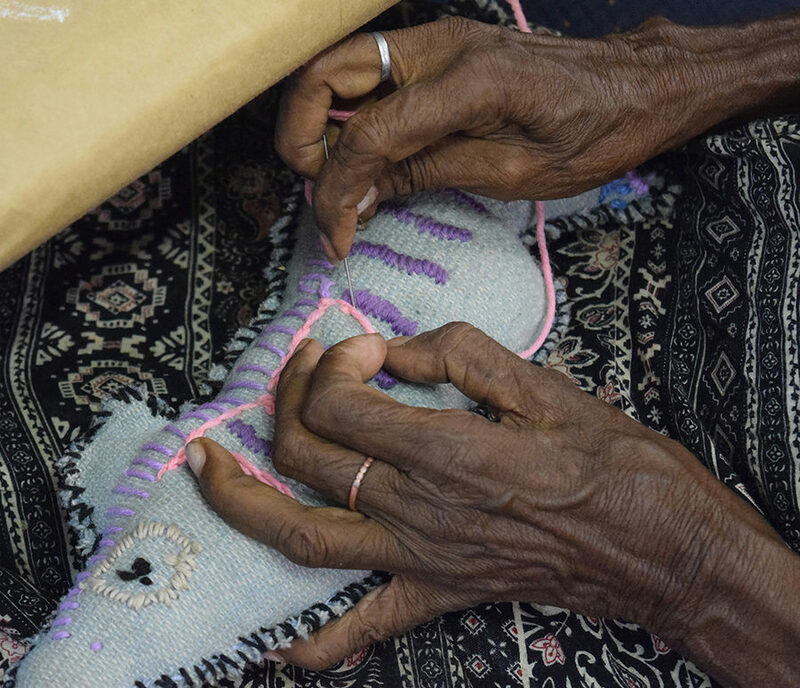 Marnin Studio is a therapeutic healing space where women of Fitzroy Crossing come to create, learn and relax. The space is an incubator for developing products that reflect the artist’s deep knowledge of the local environment, culture and community. The women draw inspiration from their surrounds through on-country trips facilitated by the Studio. 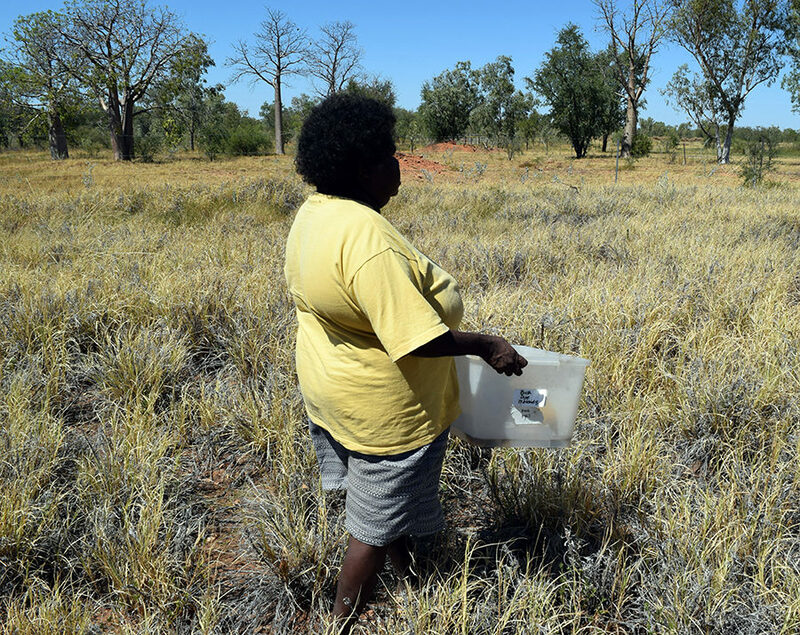 The local flora and fauna feature heavily in the products, each telling a story of the land and the people that have lived with it for thousands of years. Through the social enterprise model, the women have the opportunity to reach financial stability through the sale of their products. Marnin Studio is based at Marninwarntikura Women’s Resource Centre in Fitzroy Crossing, the heart of the Kimberley, Western Australia. 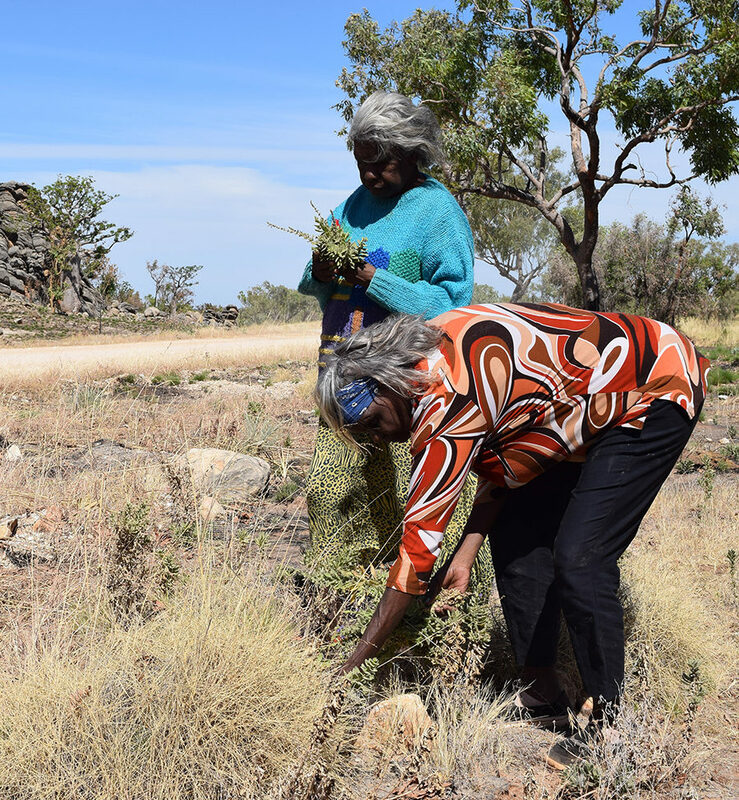 ‘Marnin’ means women in Walmajarri language as the studio is driven by the vision of local Bunuba, Gooniyandi, Wankatjunka, Walmajarri and Nykina women. What kinds of products do you sell? What’s the most popular? 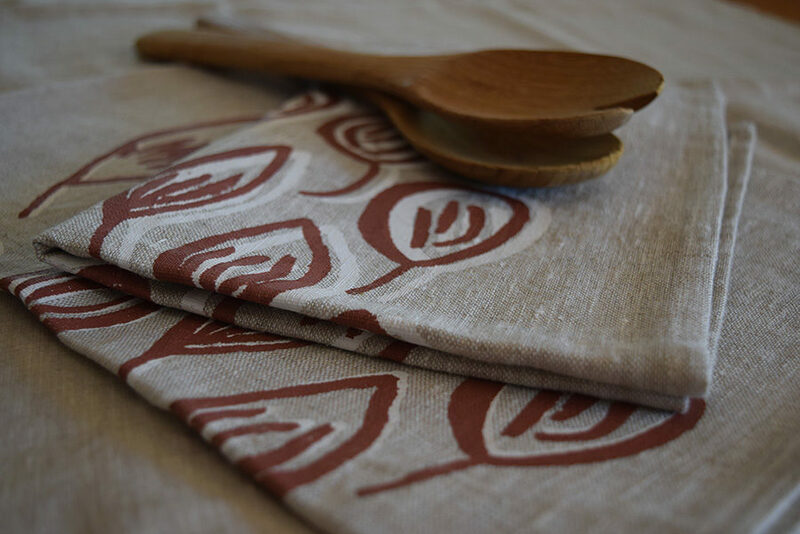 Marnin Studio sells a range of high-end homewares and printed textiles including tea towels, cushion covers, table runners and napkins- all designed and printed in the Studio. One of our best selling items would be the stitched Bush Toys made using recycled woollen blankets. The toys are all animals found in the Kimberley-barramundi, crocodile, cockatoo, emu, echidna, goanna and cheeky dogs. They are a hit with kids big and small! We also have painted boab nuts- stunning hand painted designs on the nuts from the iconic boab (Larrgari) tree. What are you most looking forward to about your upcoming stall at our Melbourne market? Marnin Studio is thrilled to be accepted as part of the Finders Keepers Indigenous Program and we are so excited to be attending. It is an incredible opportunity for our artists to be able to showcase their wares and stories to a large, metropolitan market. Being able to stand alongside other designers will also be a fantastic opportunity.